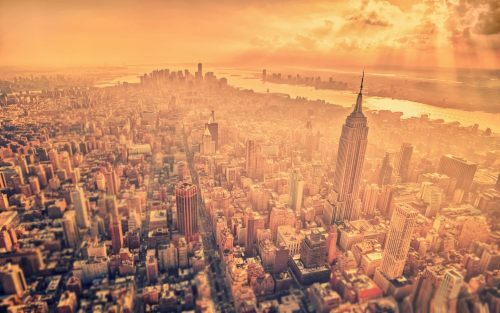 Air Canada has dropped the price of their flights from Victoria to New York City down to $327 CAD roundtrip including taxes. 1. 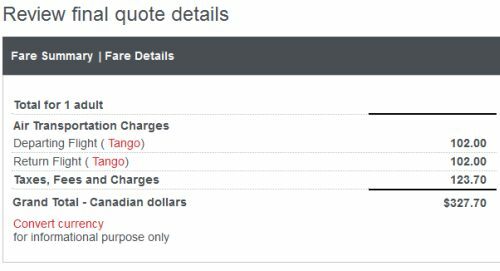 Go to the Air Canada website and search for a flight from Victoria (YYJ) to New York City (LGA). flight deals, air canada, new york city, united states, victoria, yyj, north america and new york.